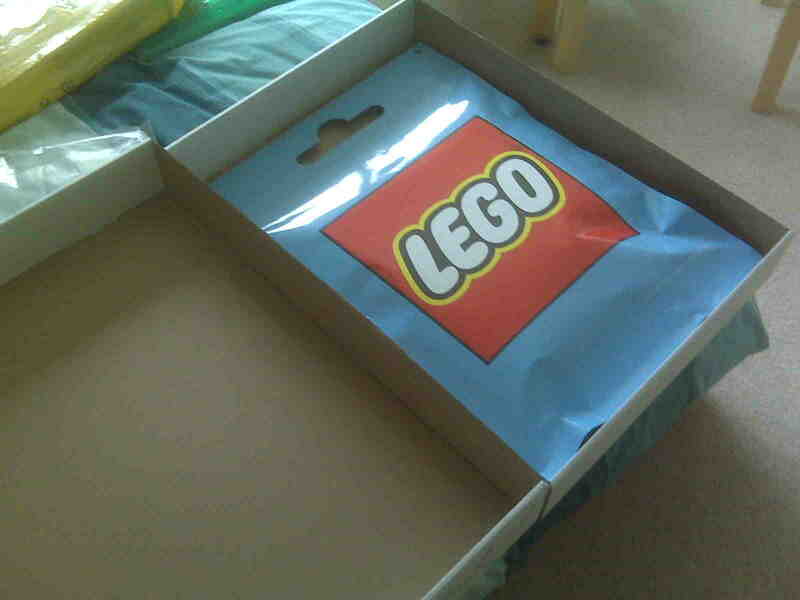 I have a boxed Lego Simpsons Minifigures Series 1 giant display packet for sale. 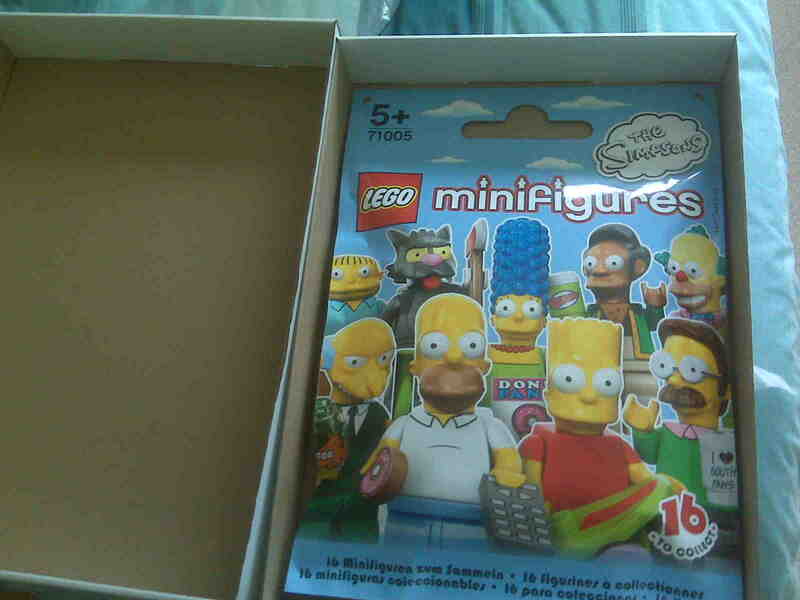 Its in mint condition and I will even throw in an unopened Simpsons Minifigures Series 1 regular-sized packet for free! I have no idea how much this item is, so all sensible offers welcome. Send me a message if your interested or if you would like more details. Can you post a photo? And where is it from? Hi Gooker1, sorry for the delay getting back to you. I'm from UK (South East) and here are a couple of photos. I think that's a fair price. It's just a cool little display piece. ^ He probably sold it and then the community was of no more use to them and they left.